Toyota’s iconic Land Cruiser SUV is finally undergoing a total makeover. The model which has been available since 2008 will reportedly be replaced by the end of next year with a more environment-friendly successor for which we believe is going to offer a smaller yet more powerful engine, as well as a hybrid powertrain. The 2021 Toyota Land Cruiser isn’t going to have today’s 5.7-V8 mill without any doubt. Moreover, there won’t be any kind of V8 option at all. Instead, the amazing SUV will most definitely get a twin-turbo V6 engine. The new 3.5-liter bi-turbo mill will allegedly come paired with the brand’s 10-speed automatic transmission that will give an additional contribution to fuel economy of the popular nameplate. 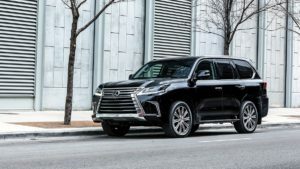 The mill has been available under the hood of the Lexus LS already, so we have a pretty good clue what’s going to power the new Land Cruiser. If everything stays untouched, the engine will develop 421 horsepower and 442 pound-feet of torque, which is a lot more from today’s V8-output that’s limited to 381 hp and 401 lb-ft of grunt. To be honest, there is still nothing regarding the 2021 Land Cruiser Hybrid. However, as far as we’ve heard, the option will most probably use the same V6 engine and pair of electric motors that will run rear axle. This one will have no driveshaft at all. In addition to better fuel consumption and more power, the motors will improve the initial acceleration of the SUV. Unofficially, they will get juice from a 180-cell nickel-metal hydride battery. 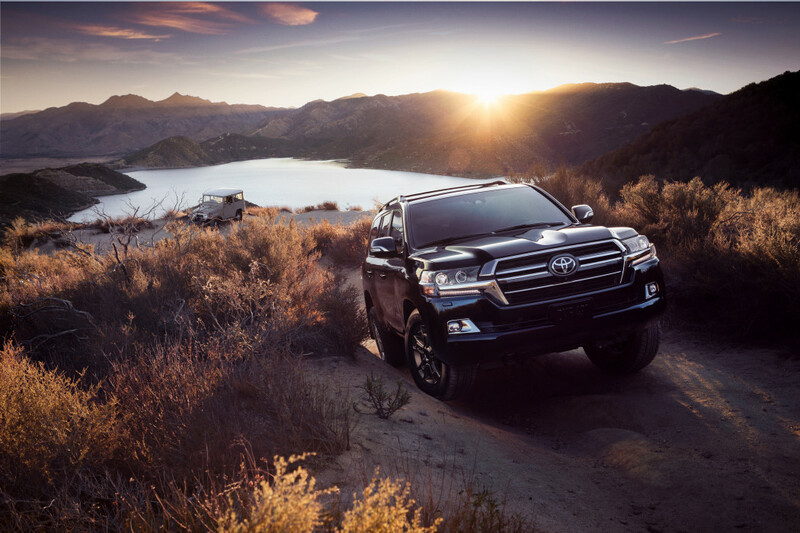 The 2021 Toyota Land Cruiser will continue to exploit a body-on-frame construction. However, this one will be all new, consisting of steel ladder frame and aluminum bodywork, so we are expecting fewer pounds and compatibility with Toyota’s latest technologies including the latest version of the Toyota Safety Sense driver assistance. Since we haven’t managed to catch any kind of testing prototype of the next generation model so far, we still have no clue what’s going to happen with the design of the SUV. Though, taking into account the popularity of the predecessor, we highly doubt that the automaker has the courage to make any drastic cuts. Instead, you can expect an evolution of the SUV you know today. Before the final version arrives sometime in 2020, the manufacturer will most definitely introduce the concept version which will provide us the answer of what’s coming. According to our insider, the Land Cruiser concept will make debut at this year’s Tokyo Motor Show in October.